Thanks to our year of adventures with our Premium Merlin Annual Passes, we’ve had lots of great days out at Merlin attractions. But Merlin Annual Pass have made our adventures even better! Merlin Annual Pass doesn’t want anyone to experience the Merlin attractions from behind a camera this summer and they want to capture your adventures for you. They’re offering a free DigiPass with all Premium Annual Passes. The DigiPass offers unlimited resort theme park digital photos with every Premium Merlin Annual Pass purchased before 1st September 2018. With the free DigiPass Premium pass holders get unlimited action photos of themselves on all the attractions at the Merlin Theme Parks. 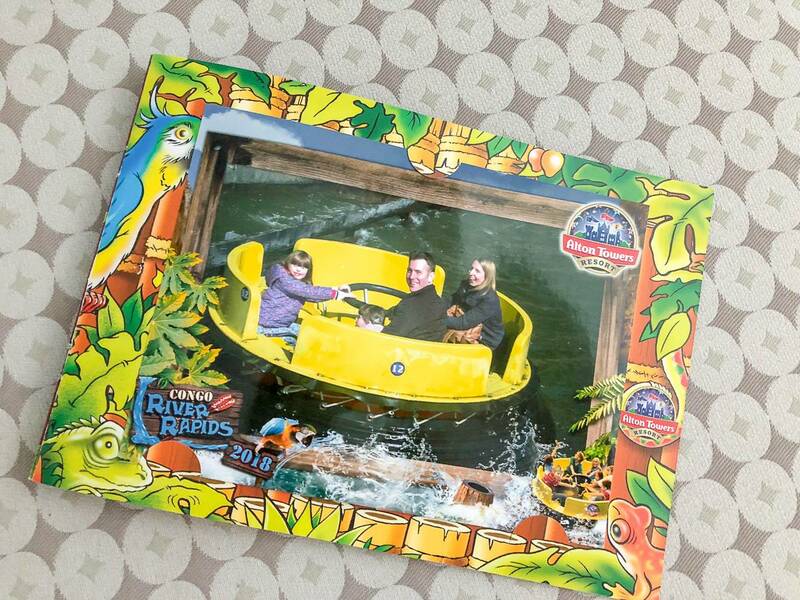 You could have photos of you on the brand new Wicker Man at Alton Towers Resort, Tiger Rock at Chessington World of Adventures Resort, The Walking Dead: The Ride at THORPE PARK Resort and LEGO® NINJAGO® The Ride at The LEGOLAND Windsor Resort. And that’s not all! 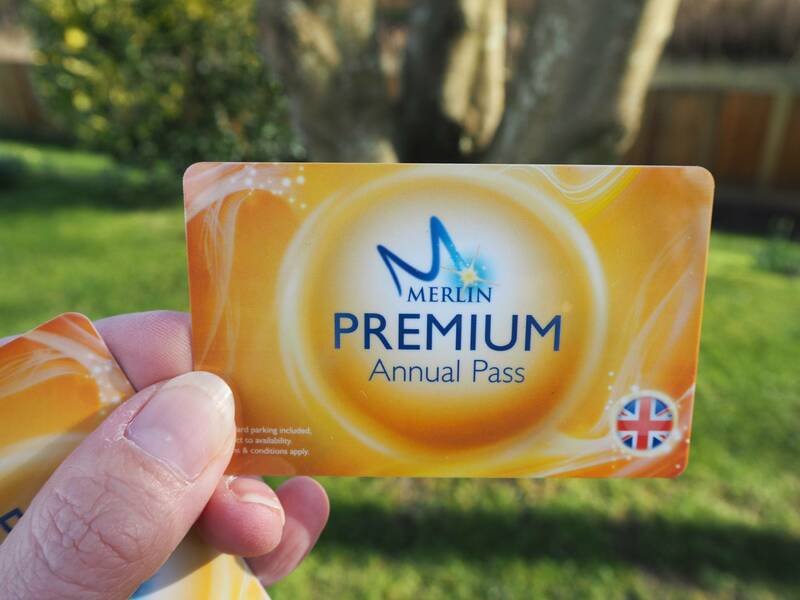 Existing Merlin Annual Passholders can also get an additional £20 off all Premium Merlin Annual Pass renewals as well as the free DigiPass if they renew before 1st September. Which means everyone can be in the picture! When we visit the theme parks I’m always capturing the moments and it means that so often I’m not in the photo. Which is the case for most families and now thanks to this offer we can all be in the photo and part of the memories. We’re heading to Alton Towers in a couple of weeks and I can’t wait to make the most of the photo opportunities and be in the picture. The Merlin Annual Pass is one of the best value leisure and entertainments products on the market, opening the door to 32 incredible attractions around the UK, so wherever you live, you’re guaranteed to have the ultimate passport to fun! Passholders can enjoy the Coca-Cola London Eye, which shows breath-taking views of the capital; SEA LIFE Aquariums & Sanctuaries with creatures from all around the world; Madame Tussauds, where visitors can take a selfie with A List celebs and national icons, and so much more. The DigiPass sale ends at midnight on Saturday 1st September 2018 so don’t wait around to snap up this brilliant offer so you can enjoy a summer of memories before the children’s summer holidays disappears in a flash! Disclosure: We are working with Merlin Annual Pass this year as ambassadors. Thank you Merlin for providing us with a year of fun. What a great additional extra. It is so nice getting photos to take home from the day, but we are always put off by the price. Having something included in the pass is a great idea and definitely an incentive to buy a pass. Oh wow what a great idea! My children always ask for the photos on days out but it can get so expensive, this way we would be sure to have lots of fun memories of our days. I need to look into Merlin passes again, I think it would be a great investment! I love the sounds of the digipass. The numer of times we have passed on an action shot from a ride because we couldn’t justify the additional cost would make this very worthwhile in our case. Also, I love the shots you get from the rides. The ones where you are completely unaware of the cameras and just screaming for your life, or in my case, looking rather scared and green!